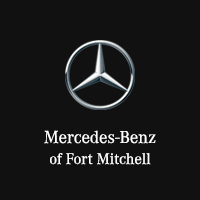 Every Certified Pre-Owned Mercedes-Benz comes with industry leading coverage: unlimited-mileage warranty for one year that can be extended for up to two additional years. No matter the mileage, you’ll be covered. Additional 1 year of coverage with unlimited miles starting when your vehicle’s 4-year/50,000 mile* New Vehicle Limited Warranty Expires. Enjoy unparalleled peace of mind when the CPO Limited Warranty ends with available 1 or 2-year coverage with unlimited miles through the Mercedes-Benz Certified Pre-Owned Extended Limited Warranty program.